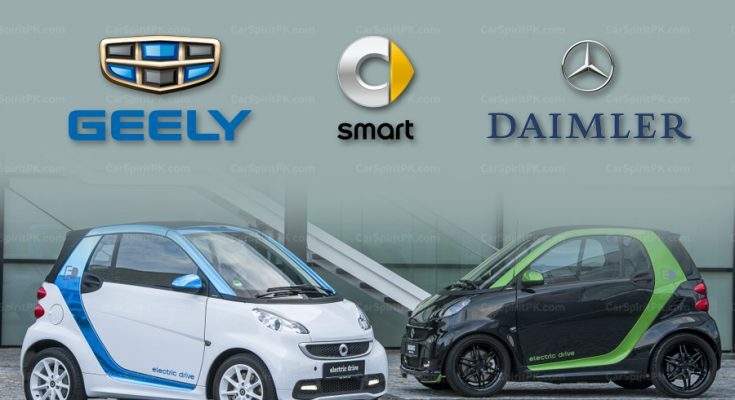 Daimler AG is nearing the sale of a 50% stake in its small-car brand Smart to China’s Geely Automobile Holdings Ltd, the Financial Times said on Tuesday, citing three people familiar with the matter. 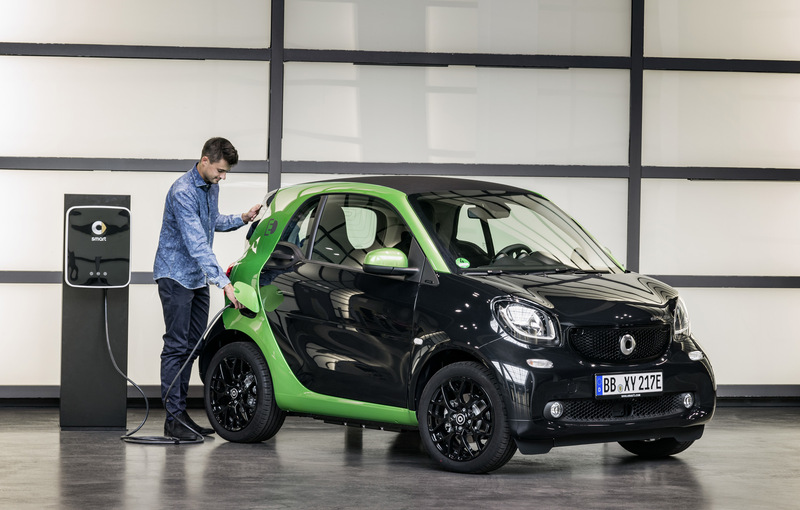 The sale of the stake in Smart division will reportedly be confirmed ahead of the Shanghai Auto Show in April. 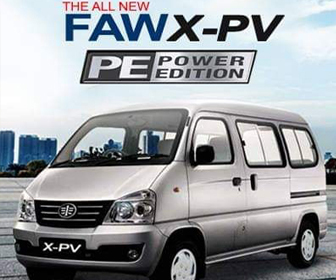 Both Daimler and Geely declined to comment though. 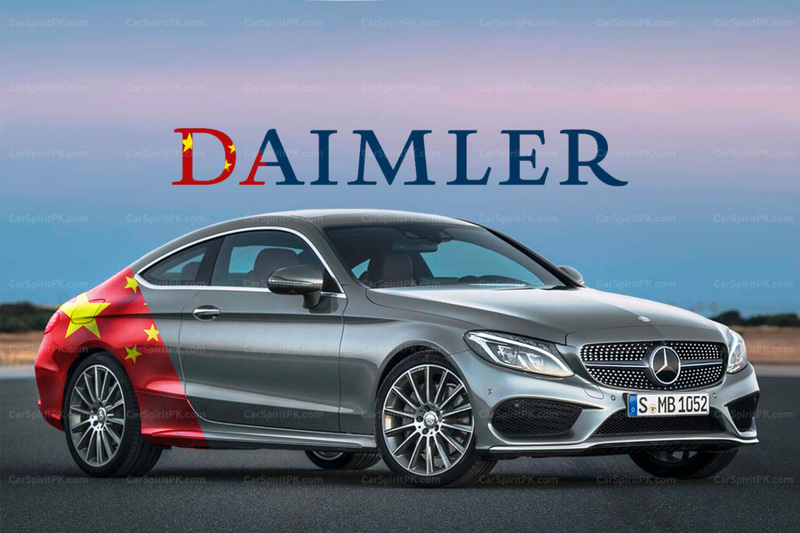 Last year, Geely’s Chairman Li Shufu bought an almost 10% stake in Daimler, becoming its largest single shareholder. 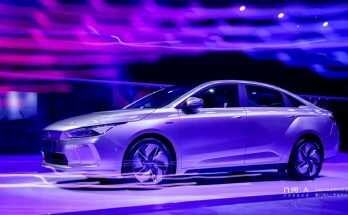 Since then the two automakers have been working close together and have also announced a joint-business to offer ride-hailing services in China. 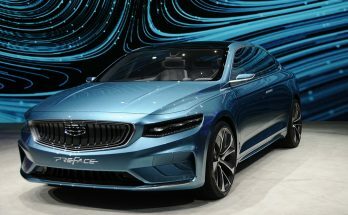 The move by Geely will perhaps help out the German group as it struggles to carry the loss-making Smart brand, which sells only 130,000 cars a year compared to the 2.25 million cars Mercedes-Benz sells. Although several European capitals are concerned that Chinese companies are acquiring assets in the EU to later transfer the technology back to China. 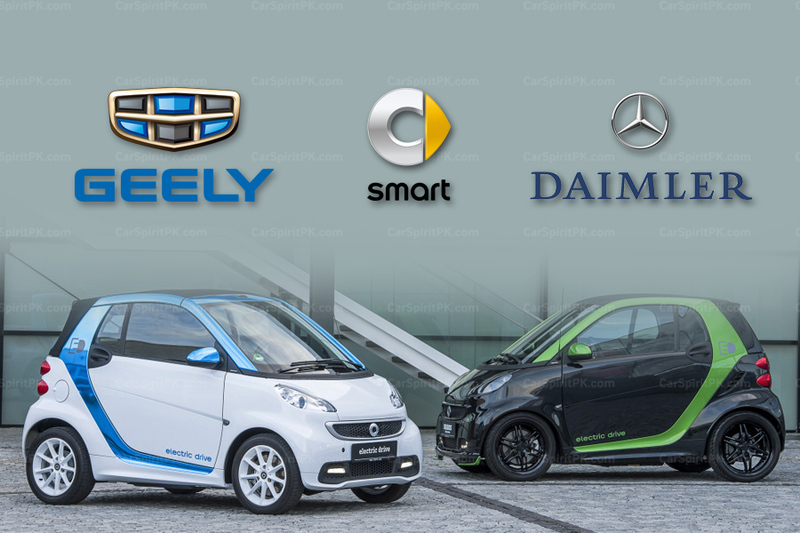 However, the potential of Smart, which aims to become 100% battery-powered by 2020, is likely to be in China, the world leader for all-electric cars with a promising market for compact models. 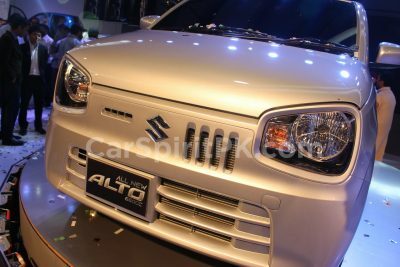 Major assets of Geely Group include Geely Automobile Holdings Ltd. (46%), Volvo Cars (100%), Lotus Motor Cars (51%), Proton Cars (49.9%) and London Taxi (100%). 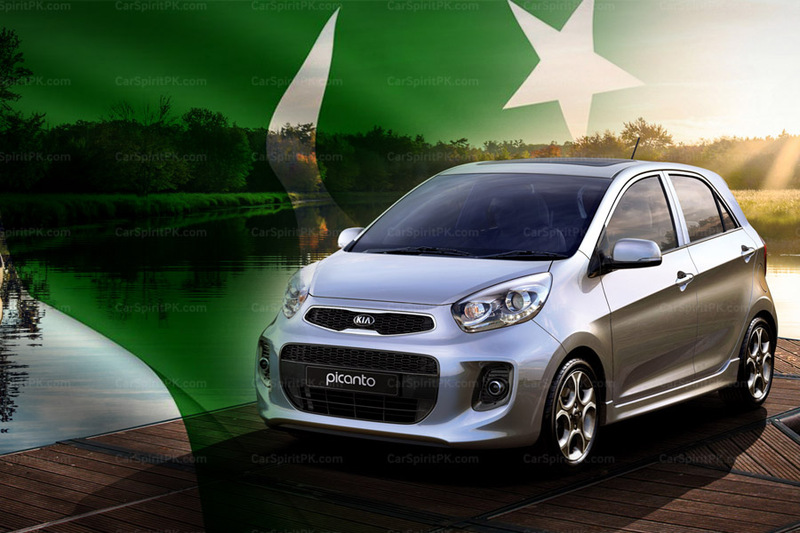 Geely also owns the Australian based DSI (Drivetrain Systems International) since 2009 as well as the Lynk & Co brand which is positioned between Geely and Volvo, targeted towards the upscale market. In July 2017 it also purchased Terrafugia, an American maker of flying cars.